age of 15 when she joined the Red Crescent Society, becoming their youngest Kuwaiti volunteer. As a unique humanitarian activist, Alasousi has since dedicated her entire life to promoting women’s rights and other important gender-parity issues. Her work has focused on women’s issues and the poverty crisis that has stricken the under-developed nations. She is the founder of Tamkeen for Development Organization that reaches out to women who live below the poverty line. She served as an Executive Manager at Kuwait Hub, an organization that assists and gives professional guidance to Kuwaiti women who operate small and medium- sized enterprises. In 2007, she moved to Yemen to work on social development projects where she faced major opposition since she was treated suspiciously and after two years, she managed to gain her NGO permit. More recently, she has extended her reach and now supports projects for HIV-affected families in Ethiopia. 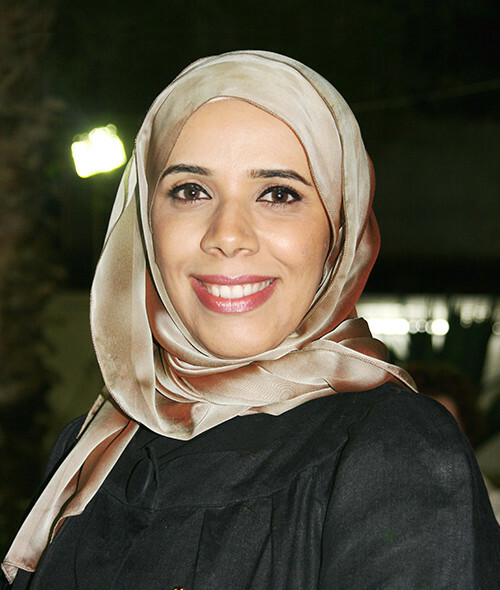 In 2009, Alasousi co-founded The Kuwaiti-based Business and Professional Women Chapter, a watershed organization that promotes gender-equality and parity between the sexes. A few years later, Alasousi saw the necessity to unify more than 120 committed NGO members with diverse social entrepreneurs, that operate in the MENA region. In 2015, she astonishingly became the Country Director of Direct Aid in Yemen, the first woman in the organization’s history to head an office, in a conflict zone.